To be frank, lipsticks weren’t really my first love. When I stepped into the world of makeup, all I wanted was kajals and liners! But now I am smitten by almost everything, mostly topped by lipsticks. They are my life now! 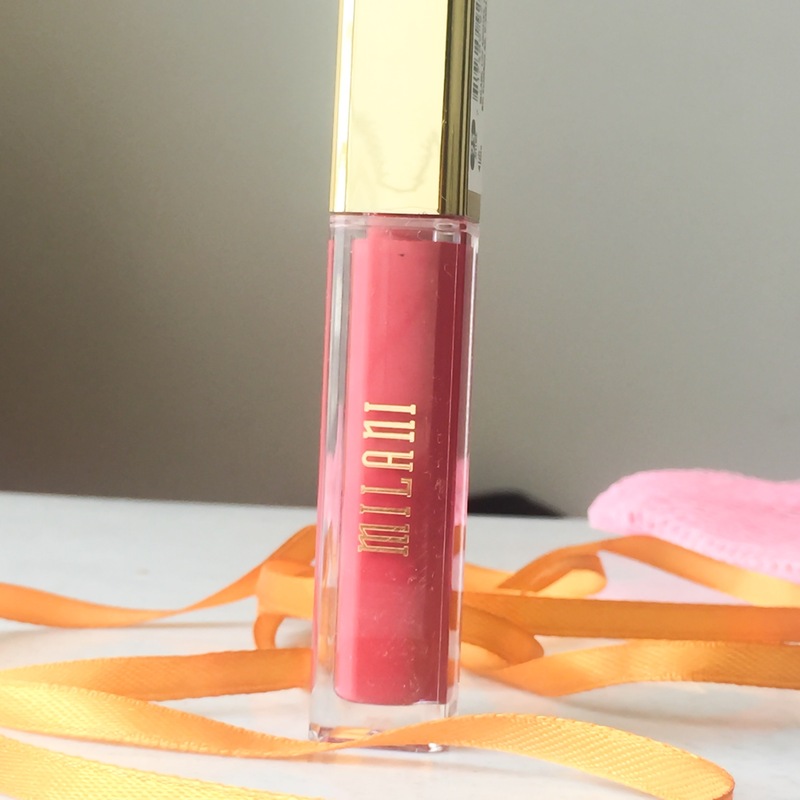 I was introduced to Milani Amore Matte Lip Creme by Antariksha (she is a YouTuber and has a channel by her name Antariksha Phadnis). The moment I saw the swatches, I knew I had to buy the shade Allure. Let’s know more about it.